The tour starts by visiting an innovative olive mill, where all production steps and details are described thoroughly by local experts. You will learn about the extra Cretan Virgin Olive Oil, which is known world-wide. 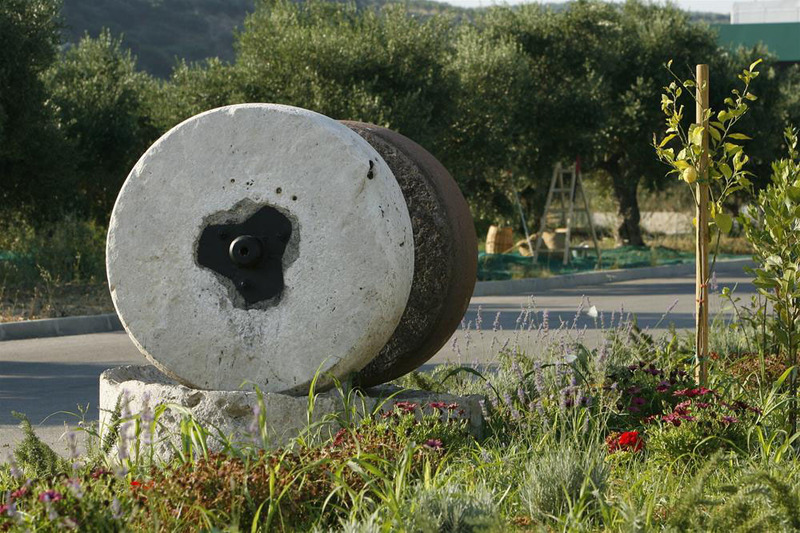 This olive mill produces an exceptional product beyond the known quality standards. 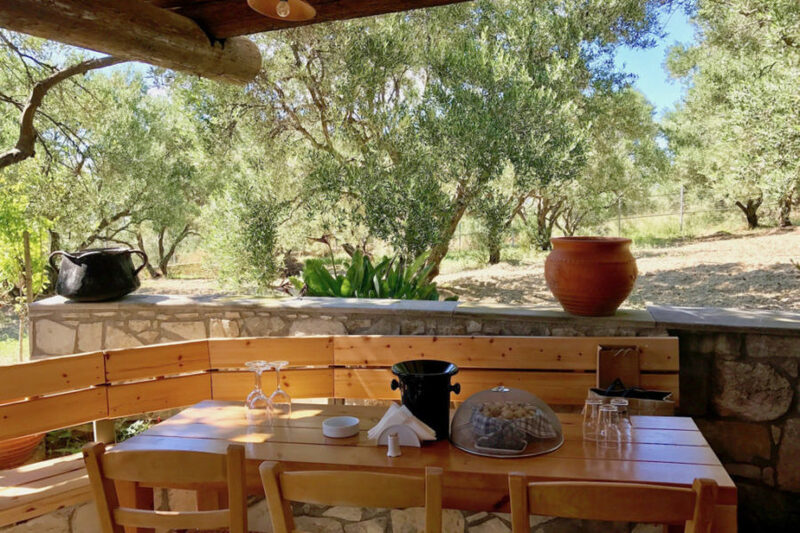 The guided tour at the facilities located near Kolymvari starts from an olive grove with the excellent olive trees of “Koroneiki” variety. 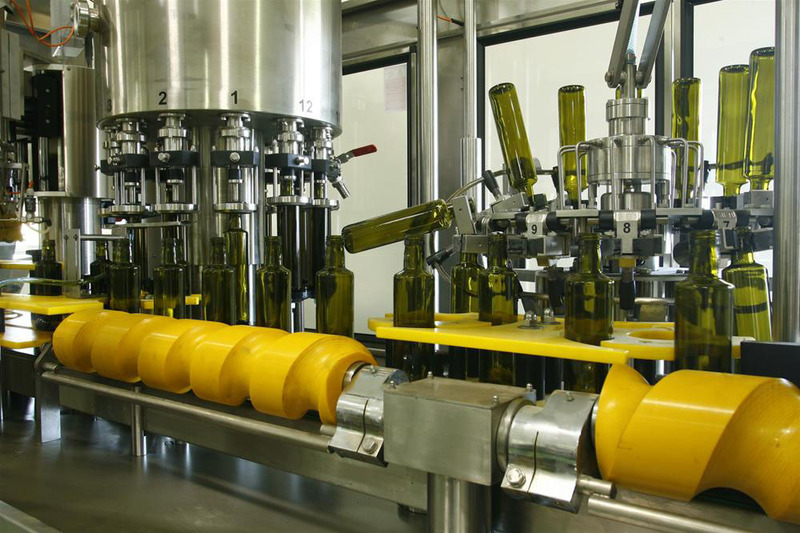 The last part is inside the bottling unit, where you can taste more than three different extra virgin olive oils of different quality category or certification such as Extra Virgin, Extra virgin PDO Kolymvari, Extra Virgin Organic /BIO. Little secrets on storage, best use and healthy attributes can be discussed, as well. The journey continues with a wonderful drive in nature, till the next stop at the local winery. There you will learn about the wine varieties of the traditional family winery, established in 1998, with specialized knowledge on winemaking and innovate ideas for modern processes of farming and wine production. 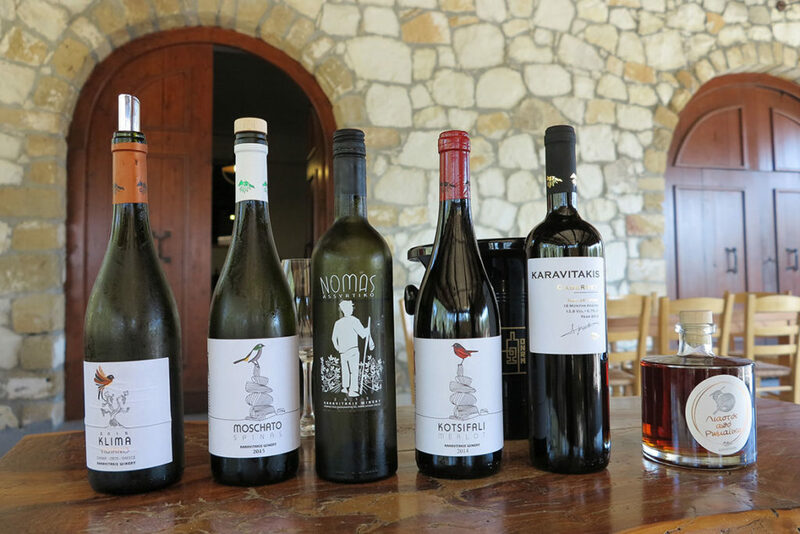 Their wine portfolio consists of white wines made from: Soultanine, Malagouzia, Chardonnay and Sauvignon Blanc and red wines from the varieties: Cabernet, Syrah , Merlot, Grenage Rouge, Kotsifali, Sangiovese, Refosco, Nebbiolo and Tempranillo. 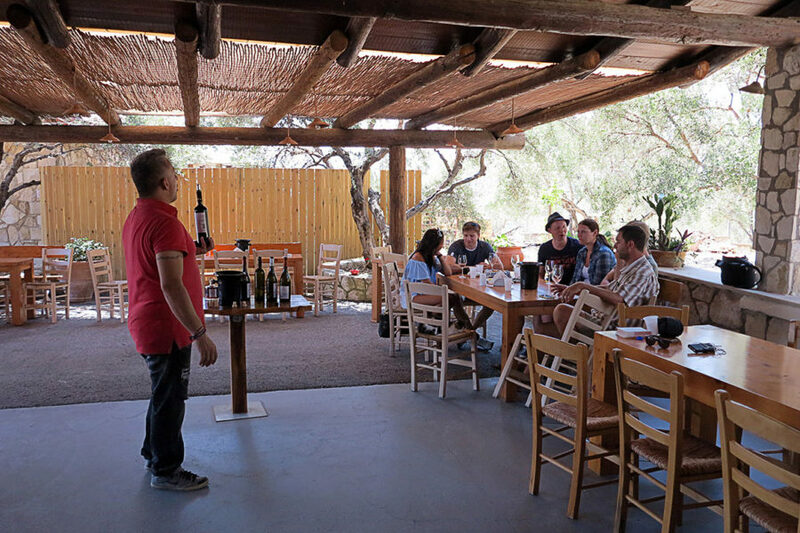 You will have the opportunity to taste 5 different types of wines which have all the typical characteristics for each and every variety they belong. Also they give these wines a specific twist which will reveal the winery’s distinctiveness. This has been achieved because the vineyards location combines medium altitude with sea proximity. After this unique wine experience you will leave Kolymmbari area behind and move on to a different area. 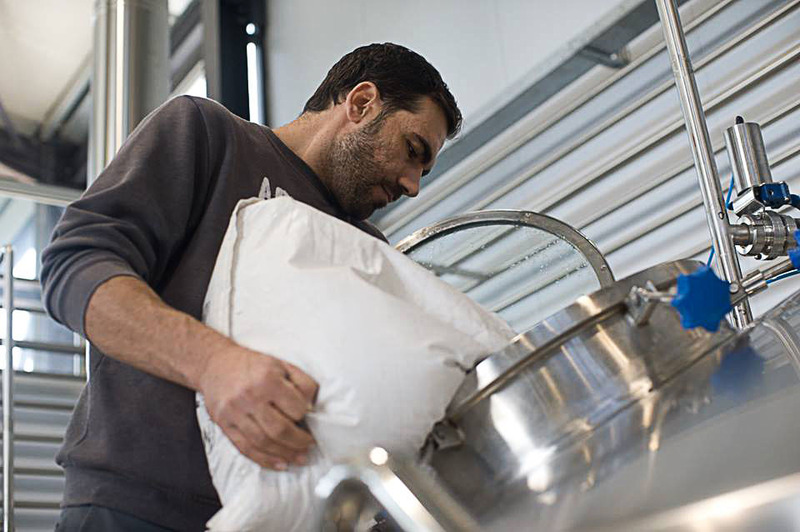 The next stop will be at the brew house in Zounaki village where the creation of full-flavored, pure beers without preservatives or additives is made. 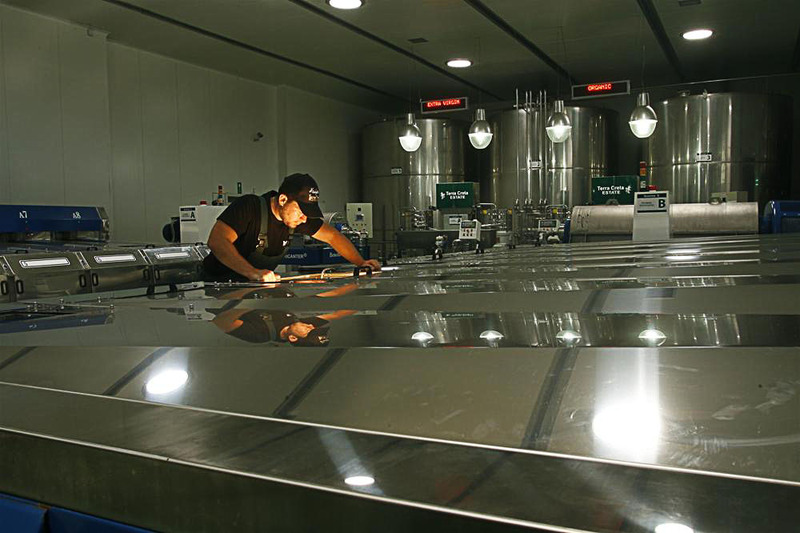 An experienced guide will inform you on the raw materials used in brewing. Learn every stage of the brewing process through which you can experience the rich aromas and different malts. This tour will end up with the beer tasting part straight from the tanks. 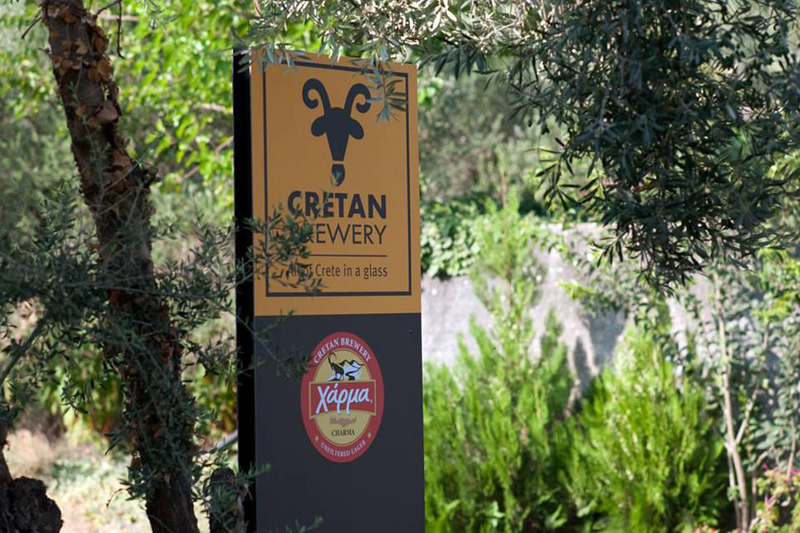 Learn about the origin of flavors that are found in different beer styles and taste 4 fresh beer samples accompanied with Cretan bread sticks.